We get a lot of custom ers that either can’t get their berber carpet clean, and or get charged an additional fee to clean it. 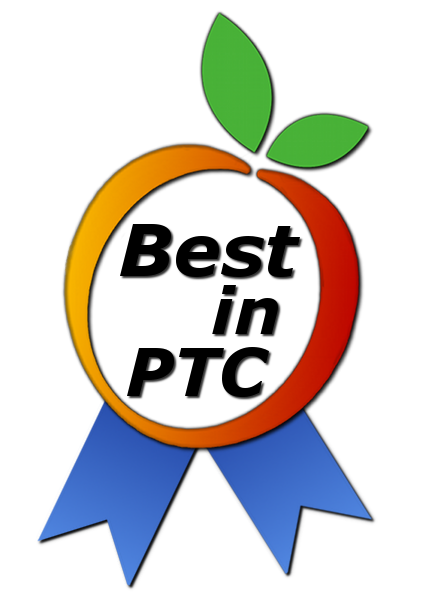 This seems absurd, but if you have done your research, you know how common it is to face additional fees for berber carpet cleaning in Peachtree City. We know how frustrating it can be to have extra fees added because of your carpet, so we simply don’t charge them! We don’t charge you extra just because your carpet is berber. In fact, we clean berber on a regular basis and we do not charge anything additional to do so. 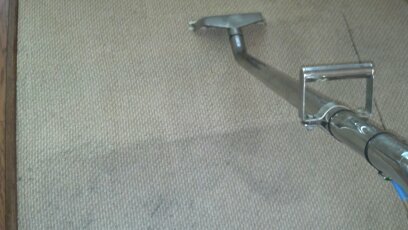 We also can truly get berber carpet clean. This posts features projects that we have done for various clients at various times. These pictures show that we do berber carpet often and that we are fully capable of getting dirty berber carpets cleaned! Because we give free on premises quotes, we don’t attempt to clean anything that we are not confident that we can meet the clients expectations. We do this because we want our clients to be 100% satisfied. If there is a carpet that we will not be able to clean, we do not tackle it. This, however, does not happen very often! 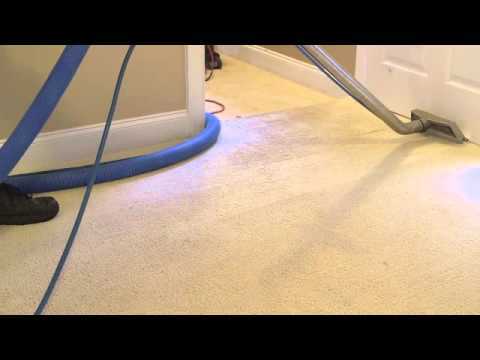 If you need carpet cleaning in Peachtree City, call us today! 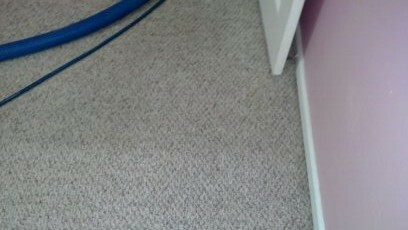 Other companies charge extra fees for berber carpet cleaning and they often times cannot get the project done properly! With proper cleaning solutions, agitation, dwell time and temperature we can get the most stubborn soiling out of berber carpet. Being that berber is a looped fiber, special care needs to be taken to insure that the soiling is completely removed. Most berber carpet cleaning jobs take about 1-4 hours. 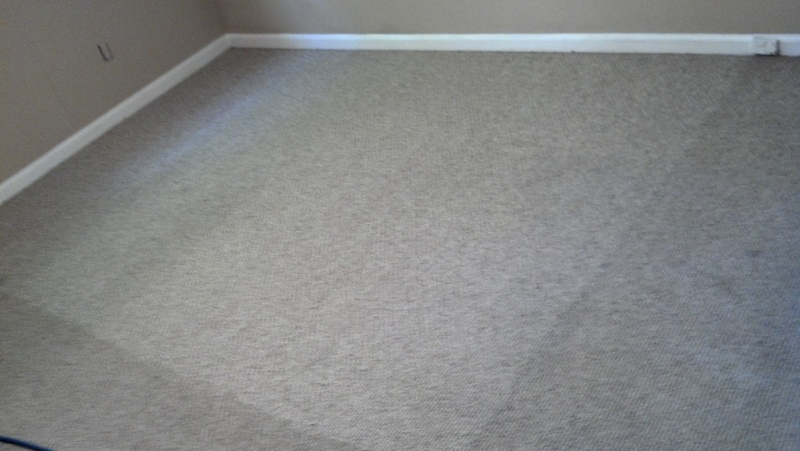 Our customers are always pleased with our berber carpet cleaning! Our 100% satisfaction guarantee insures that the customer will get the end result they have been searching for. We focus on our clients and their needs first. If that means that they may not need our services right now, that is ok. We believe that we will be remembered for our concern for the client and they will call us again and or refer us.